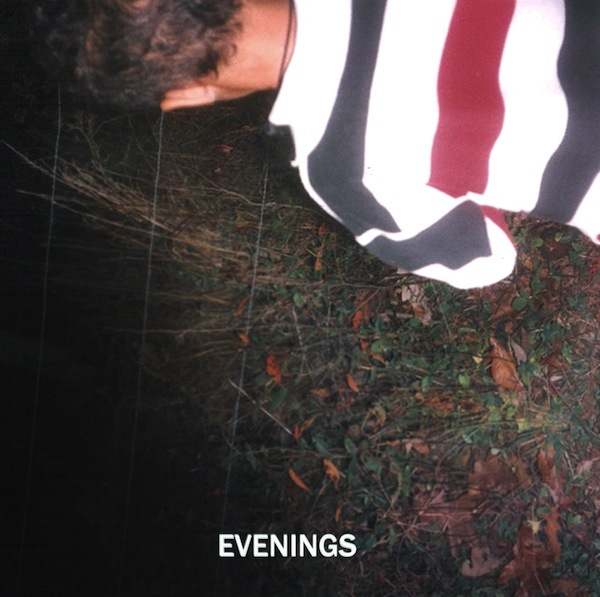 Blending elements of shoegaze and electronic with an experimental flair, Evenings has crafted a sound that is best enjoyed with dedicated listening to appreciate the layers in each song. Unreleased Collection is the third release from Evenings and if you like what you hear, dive into the rest of his collection on Bandcamp. We’re quite partial to his North Dorm EP as well!